So long, January! Some of the newspapers that got us through a tumultuous start to the year: a catalogue of tarot cards reimagined to include Little Richard and Billie Holiday, an appreciation of supermarket aesthetics and a playfully illustrated wedding invitation, to name just a few. We're sharing them all here with you, in case you need a pick-me-up, too. Scroll on for a roundup of our favourite newspapers from January. 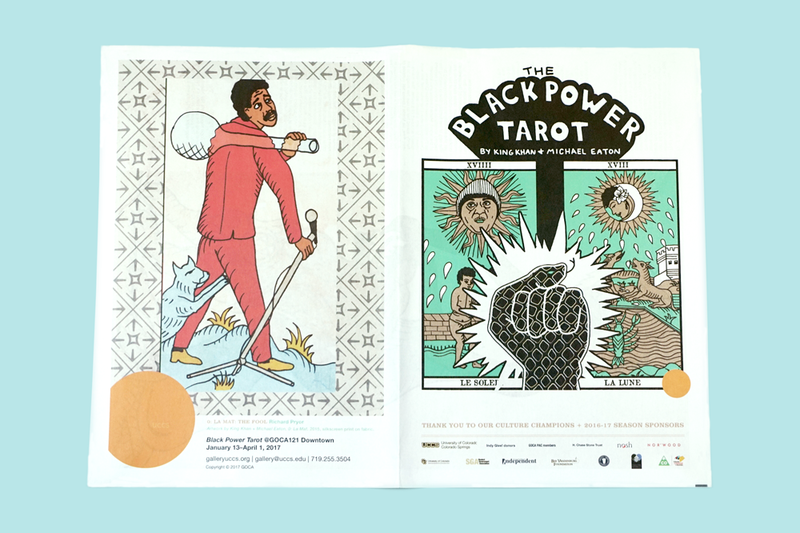 Based on the 15th century Tarot de Marseille, the Black Power Tarot deck replaces figures on traditional trump cards with black activists and musicians – from a lion-taming Tina Turner as "The Force" to Richard Pryer, wielding his microphone stand, as "The Fool". Musician King Khan and Belfast-based designer Michael Eaton (whose work you may have seen on Game of Thrones) collaborated to create the deck, with guidance from filmmaker Alejandro Jodorowsky. The cards are on display now at GOCA in Colorado Springs, and the gallery printed a newspaper with Khan's reasoning behind each figure – he chose Billie Holiday to portray "The Moon", for example, because "she was a creature of the night...as well known for the light that shone from her beautiful music as she was for her insanity and 'dark side'." There's also a response to the exhibition from playwright Idris Goodwin (in short: "cool as hell"). "The newspaper is a work of art onto itself," says GOCA's Nicole Anthony. It's available (for free!) at the exhibition through 1 April 2017. Check out all the cards here. To celebrate their new Morion Typeface – three years in the making! – The Designers Foundry created a limited-edition goods capsule, featuring a raincoat (why not?) 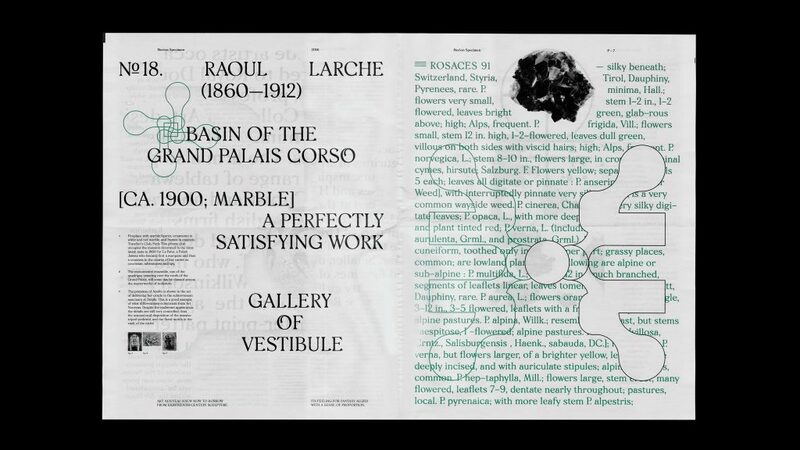 and a 12-page newspaper specimen – originally a gift for the first 50 orders of the Morion Family, but now extended to the first 100 orders due to popular demand. There's still time to get a copy! Morion is named for the smoky quartz found in designer David Einwaller's hometown in Austria. “The word suited the edgy design and also has two O’s – perfect to show off the font’s alternate O’s," Einwaller told AIGA. See it for yourself here. 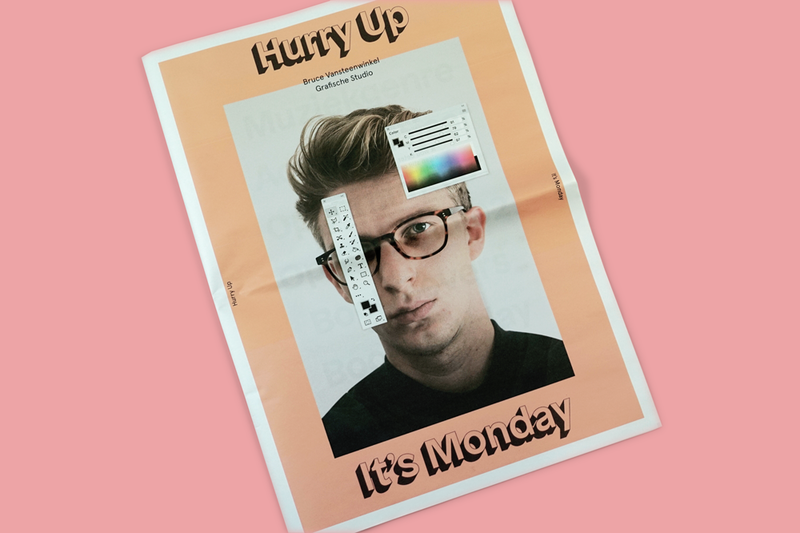 Graphic designer Bruce Vansteenwinkel, a student at the LUCA School of Arts, takes a laid-back approach to his portfolio. "Most designers put too much pressure on it," he says. Vansteenwinkel, by contrast, wanted to show off his work in a novel way, without sweating the details. With newsprint, he could do both – it's easy to mail, too, which meant he could get his portfolio out there without "the stress that I would normally have." For a year, friends Fiona Woodcock and Joanna Rucklidge posted letters to each other – literally. 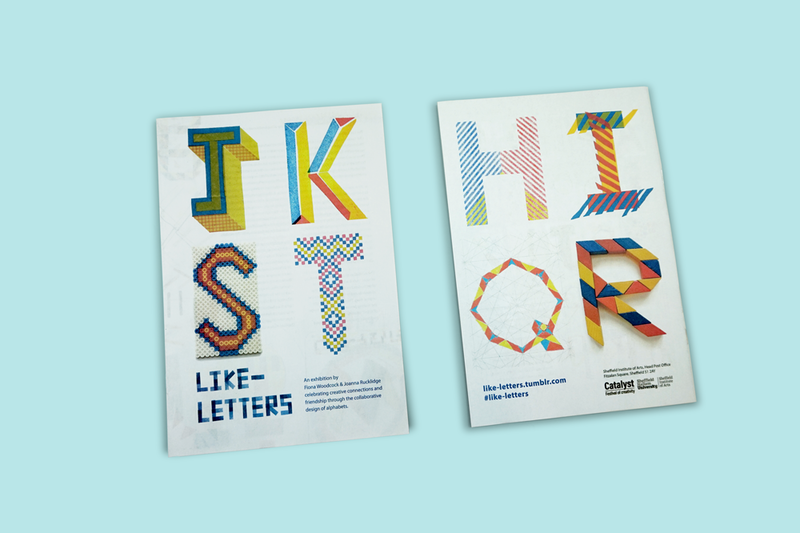 Their typography project, Like-Letters, was a weekly exchange of letters, moving backwards from "Z" to "A", that eventually formed a complete, hand-crafted alphabet. 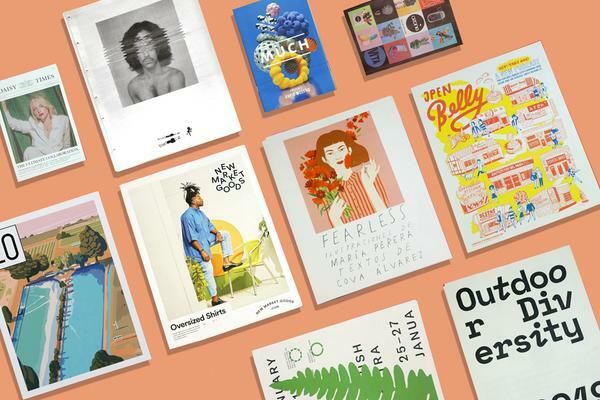 They recently exhibited the project at Old Head Post Office Gallery in Sheffield, and invited people to contribute by designing postcards and adding to the display. 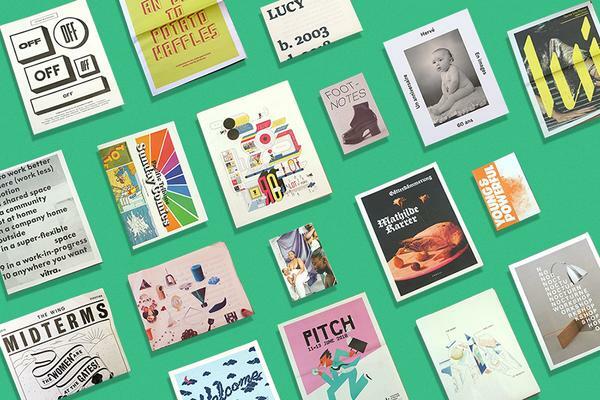 They published the alphabet in a newsprint catalogue, alongside descriptions of how each letter was made – materials ranged from wooden blocks to spirographs to felt, and even a balloon for good measure. Ipswich-based Nigel Ball wears many hats: lecturer, graphic designer, photographer, writer and course leader at the University of Suffolk. 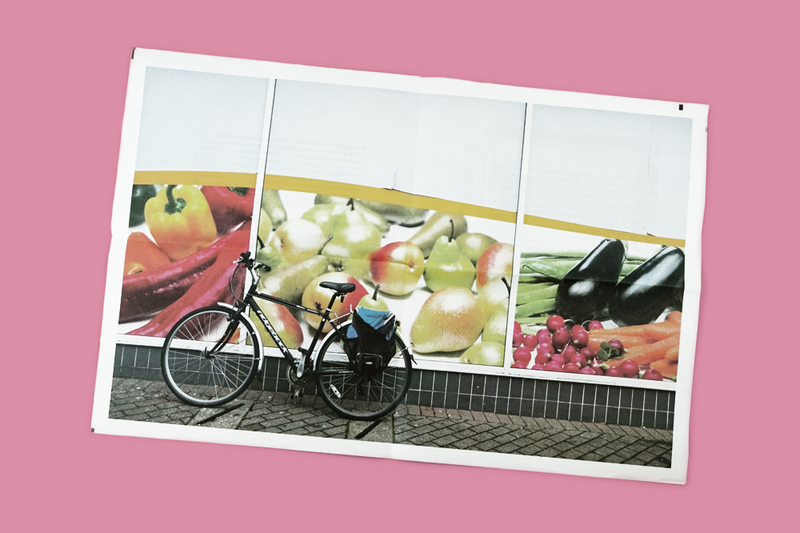 He's also a keen documenter of supermarket aesthetics, and his newspaper studies how convenience store window graphics impose themselves on everyday existence. Aesthetics of Convenience is part of a wider research project into graphic design in shared environments, something Ball is calls our Graphic Commons. "I find these vinyl spreads fascinating because they are such a rudimentary form of design," he says. "And yet they are the reality of many people’s contemporary daily visual culture." Ball chose newsprint to emulate the mail outs that supermarkets drop through letterboxes, hoping to entice shoppers to their latest deals. While this print run was a trial, Aesthetics of Convenience will be available to buy later this year. Rally & Belong is a timely project from Anisha Sachar, a student at the California College of the Arts. 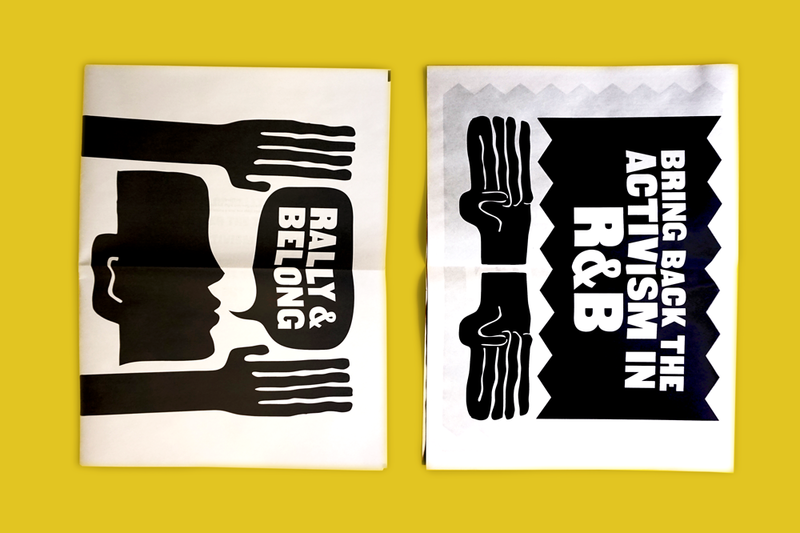 It’s her concept for a music festival celebrating black history, unity and activism in R&B music – a simple, graphic newspaper doubles as a poster. “Nowadays, tickets and maps for festivals are often digital, so I wanted to create a tangible keepsake,” Sachar says. Produced for On the Verge’s "Underpasses – Connecting People, Connecting Places" project, My MK marks the 50 year history of the town of Milton Keynes in Buckinghamshire, England. 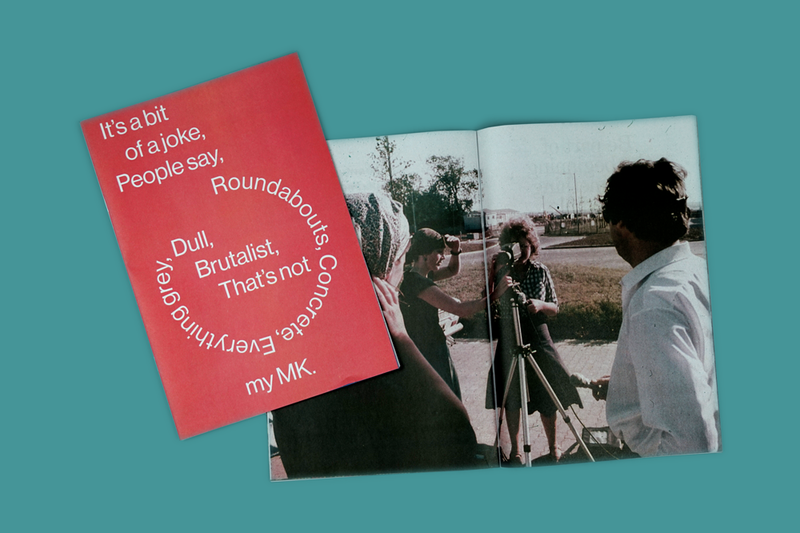 The cover of the newspaper rebuffs Milton Keynes' reputation as "grey, dull, Brutalist" – My MK is a celebration of its overlooked urban design, as well as the area's little-known archaeological heritage. Through artwork, archival photographs, poetry and letters, the newspaper encourages the people of Milton Keynes to explore, and embrace, what's special about where they live. More specifically, it's meant to encourage young people, aged 11 - 16, to participate in a dialogue about their town. 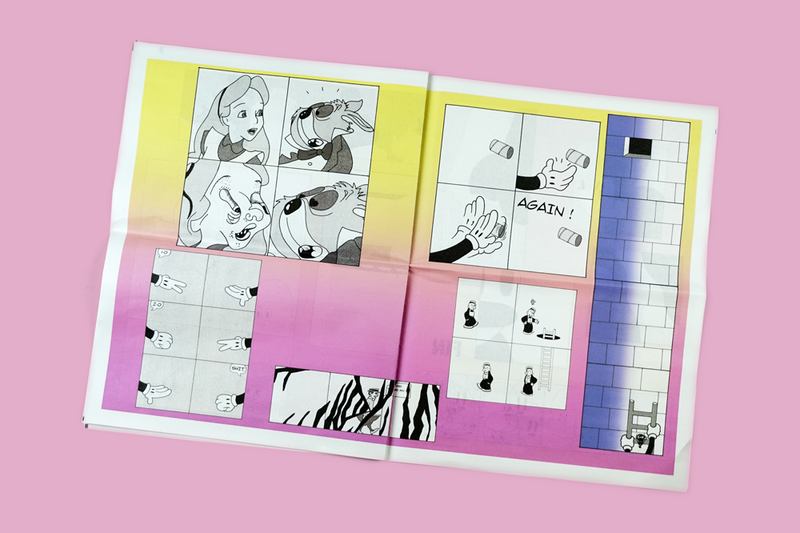 "The zine format leant itself well to our flexible, non-linear, approach," says designer Daniel Chehade. "Being rather irreverent as well, we hope it will engage a readership used to consuming bite-size nuggets of information." Atelier Inconnu is the studio of French designers Camille Mayolle and Johan Saj. 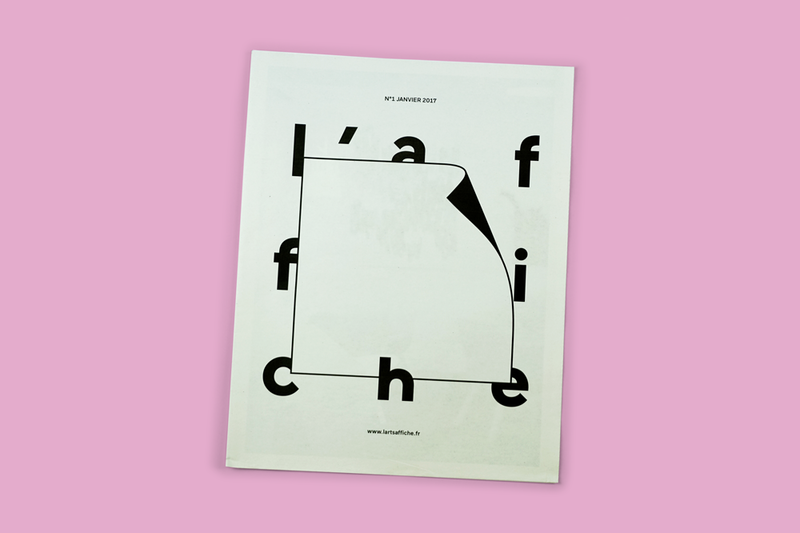 They created a newsprint catalogue for one of their clients, L'affiche – a Paris-based company that sells and leases artworks for business spaces. As the works available change each month, they needed a format that would be simple and quick to update. We love the minimal cover – and the lovely work, from artists like Severine Dietrich and Melanie Clenet, inside. BUMF is Arts University Bournemouth's student publication (it's also, ironically, a word meaning "useless or tedious printed material"). Since 2012, BUMF has championed the outstanding work coming out of AUB, but the publication has really hit its stride in the last year, having been nominated for both a Student Publication award and a Stack Award in 2016. Issue 5, the Earth Issue, has some of our favourite work so far, including the beautiful cover design by Matthew Ponting. "Running BUMF has been the biggest learning curve of my career," editor Alice Daisy Pomfret told us. 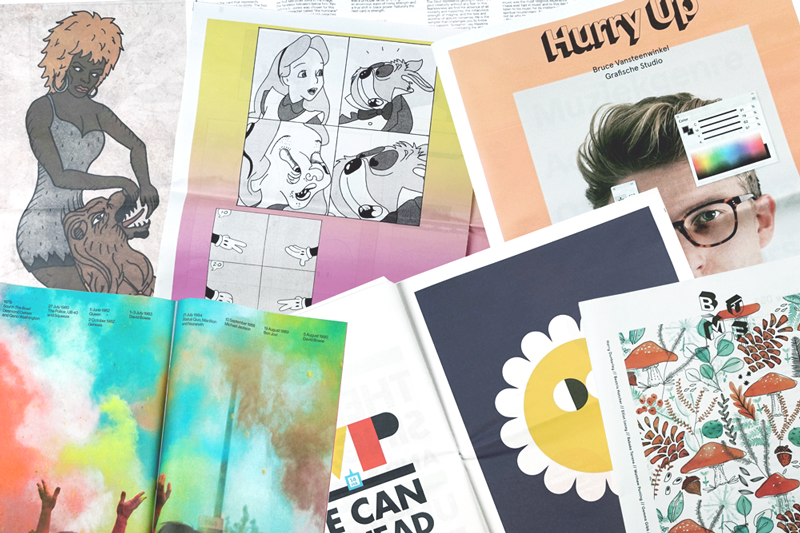 Read Pomfret's tips for getting a student zine off the ground. Designer James Cunnane created this fun, beautifully illustrated newspaper for his upcoming wedding. 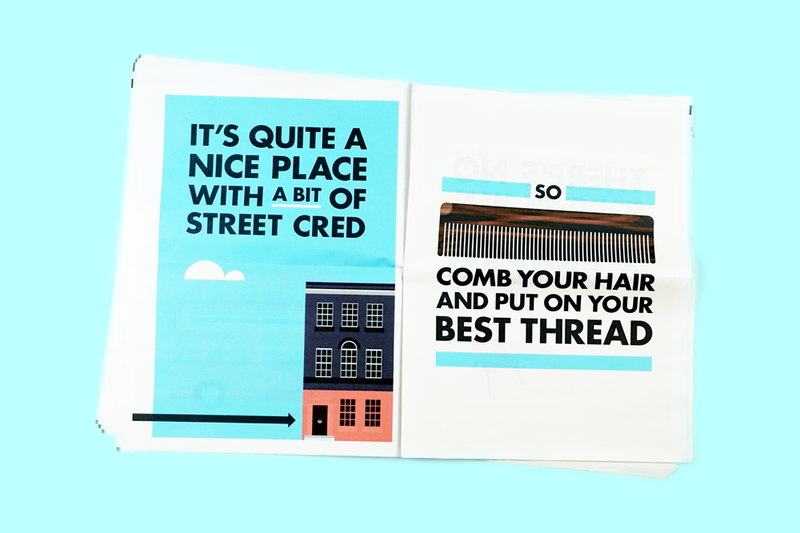 Through bright graphics and clever rhyme, Cunnane (who's worked with the likes of Google, Wolff Olins and Loréal) tells guests what to expect at the wedding. Take the food, for example: "There's no sit down meal, but there will be a spread/ A buffet of sorts – fine food, not just bread." Can we get a plus-one? A study of classic cartoons with a surreal, psychedelic twist from Pierre Andre, a student at ENSAD (National School of Art and Design) in Paris. Think: awkward close-ups, melting faces and missing heads set against a trippy gradient background. Andre is interested in the narrative potential of comics, or rather "how I can hijack them," he told us. "The many possibilities and interpretations they give the readers – that's what I think is the most important." 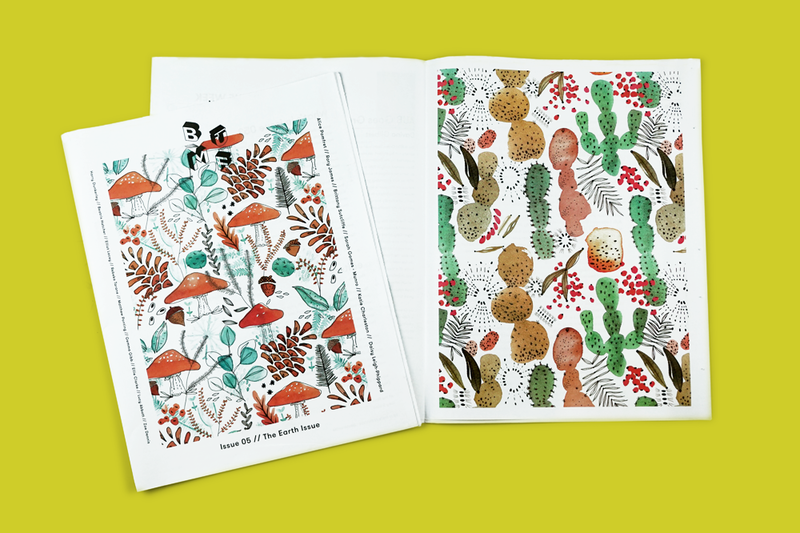 Thanks to everyone who kept us distracted with interesting, funny and beautiful newspapers last month. 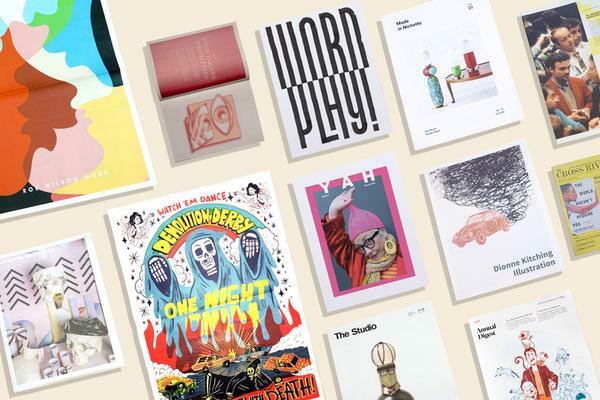 Check back this time next month for our February print roundup. In the meantime, meet our new 90gsm paper. It's brighter, heavier and smoother than standard newsprint – order a free sample here.